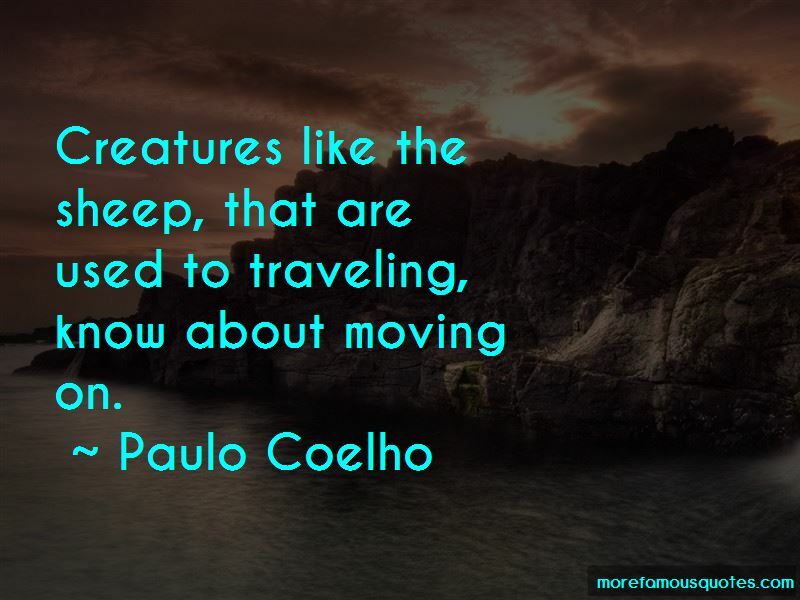 Enjoy the top 3125 famous quotes, sayings and quotations by Paulo Coelho. 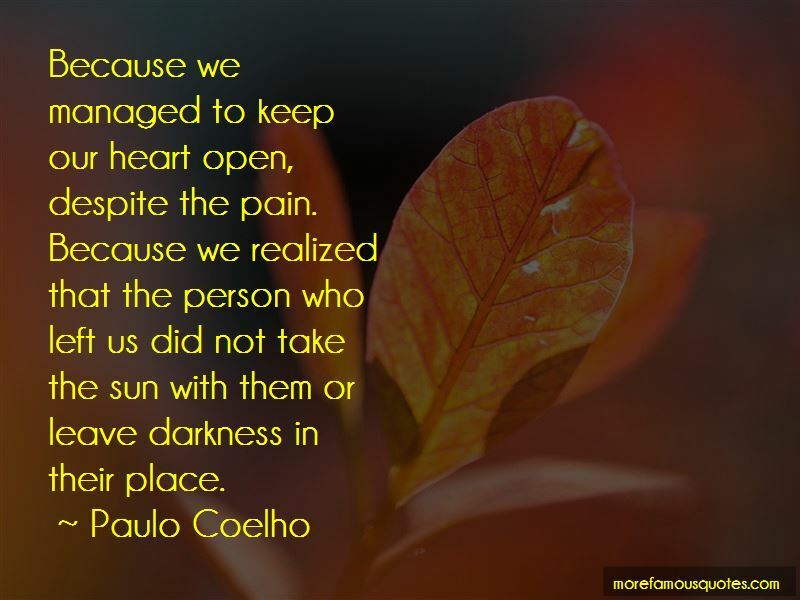 “Because we managed to keep our heart open, despite the pain. that I don't notice. Initial desire is important because it is hidden, forbidden, not permitted. One has only to accept a simple fact: Love-of God and of others-shows us the way. Our defects, our dangerous depths, our suppressed hatreds, our moments of weakness and desperation-all are unimportant. If what we want to do is heal ourselves first, so that then we can go in search of our dreams, we will never reach paradise. If, on the other hand, we accept all that is wrong about us-and despite it, believe that we are deserving of a happy life-then we will have thrown open an immense window that will allow Love to enter. Little by little, our defects will disappear, because one who is happy can look at the world only with love-the force that regenerates everything that exists in the Universe. “The people through which the Tradition of the Sun spoke were people just like anyone else, and who, one morning or one evening, looked at the world and felt the presence of something greater. They had unwittingly plunged into an unknown sea, and, for the most part, they did not do so again. We hereby declare the end to the wall dividing the sacred from the profane: from now on, all is sacred. 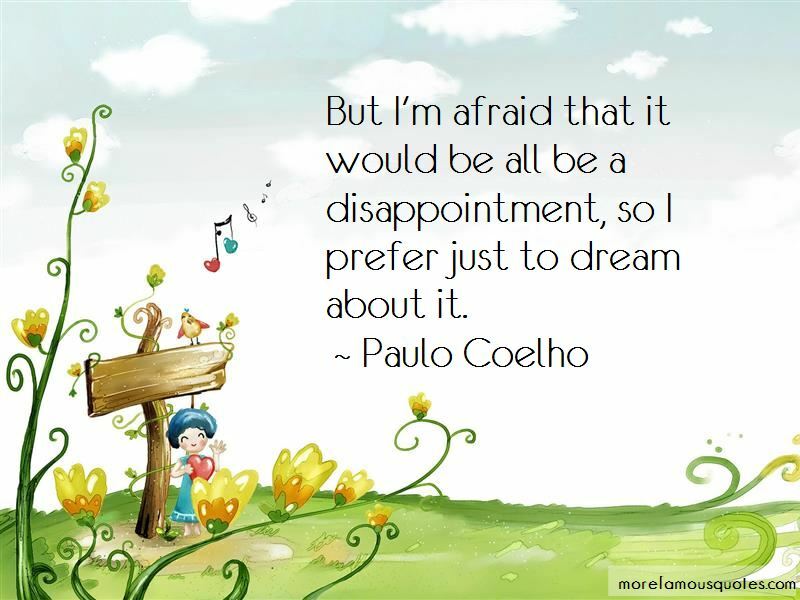 Want to see more pictures of Paulo Coelho quotes? 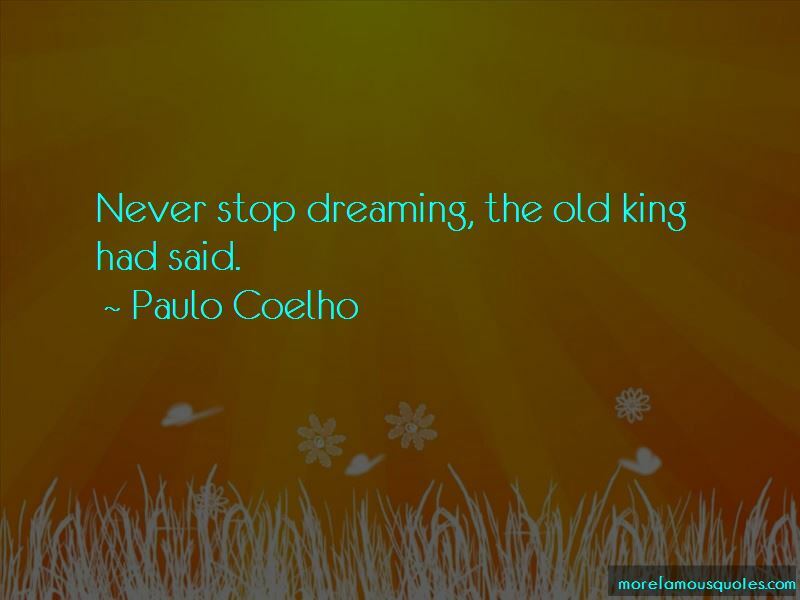 Click on image of Paulo Coelho quotes to view full size.